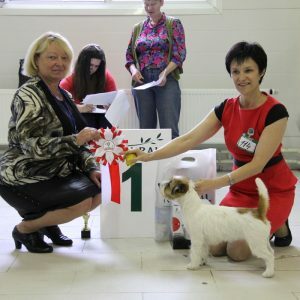 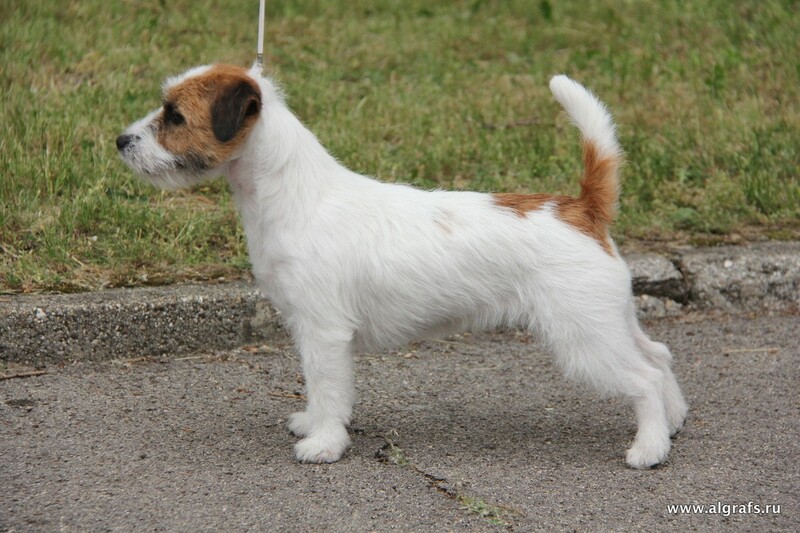 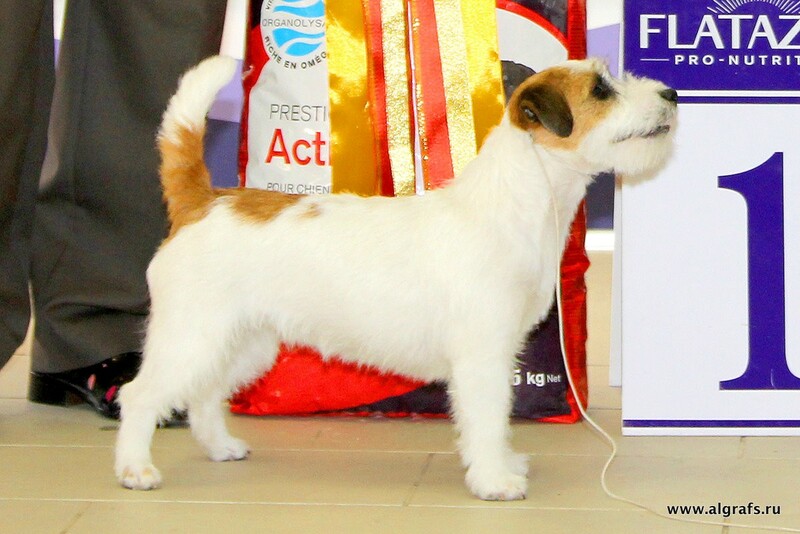 This is the second bright representative of Jack Russell Terriers, which have appeared in our house. 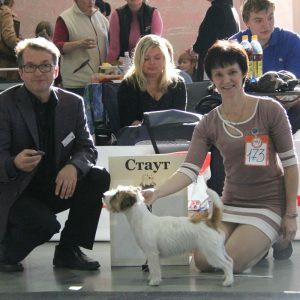 Brown came from Poland and as it turned out, not in vain! 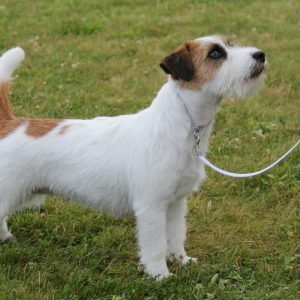 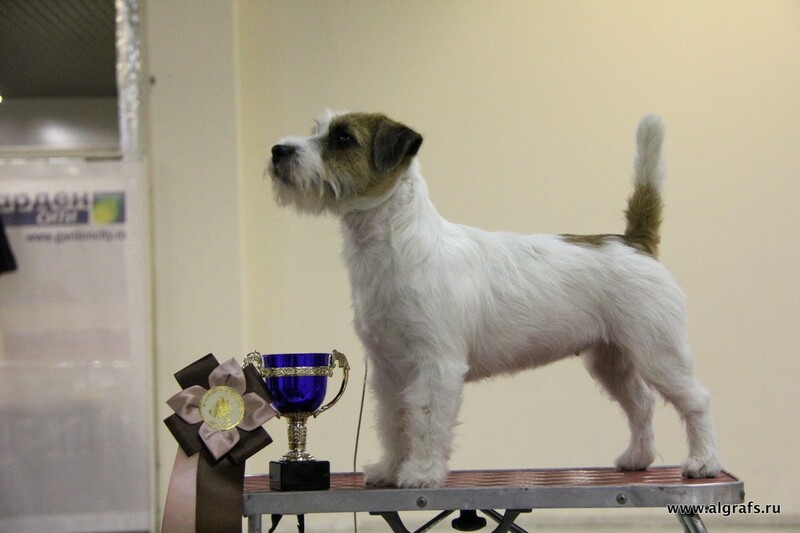 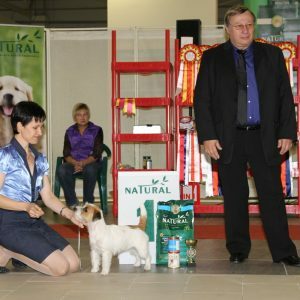 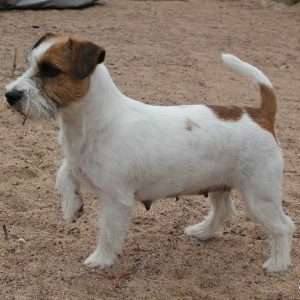 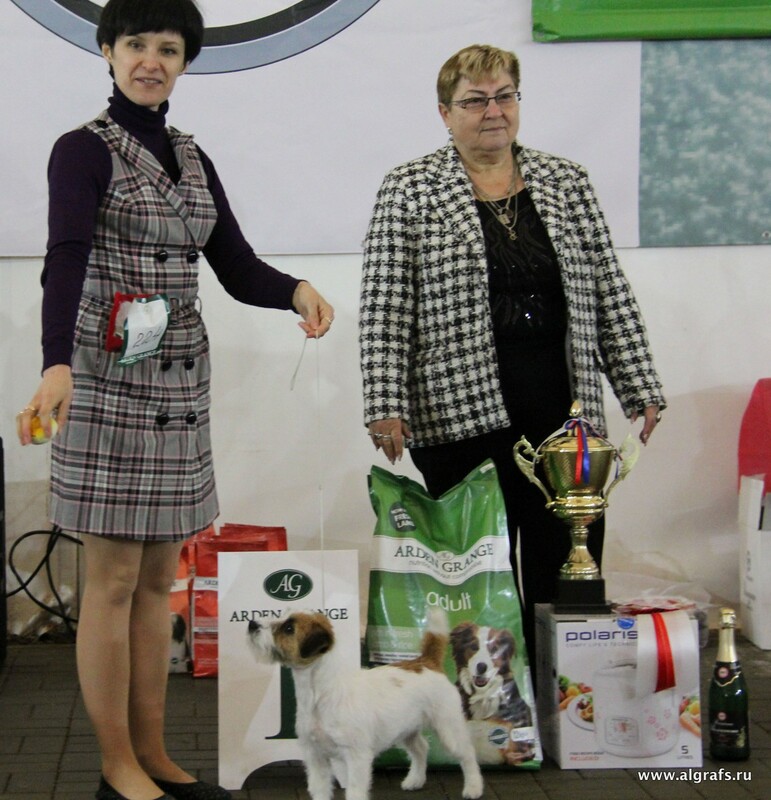 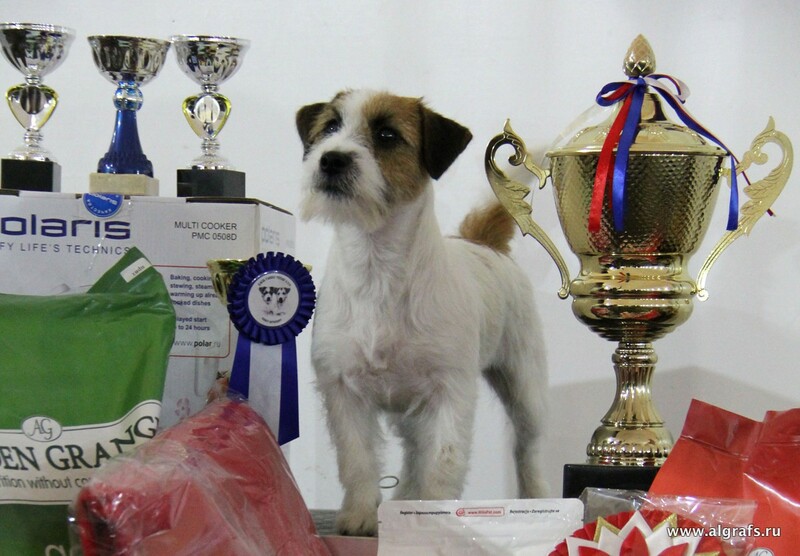 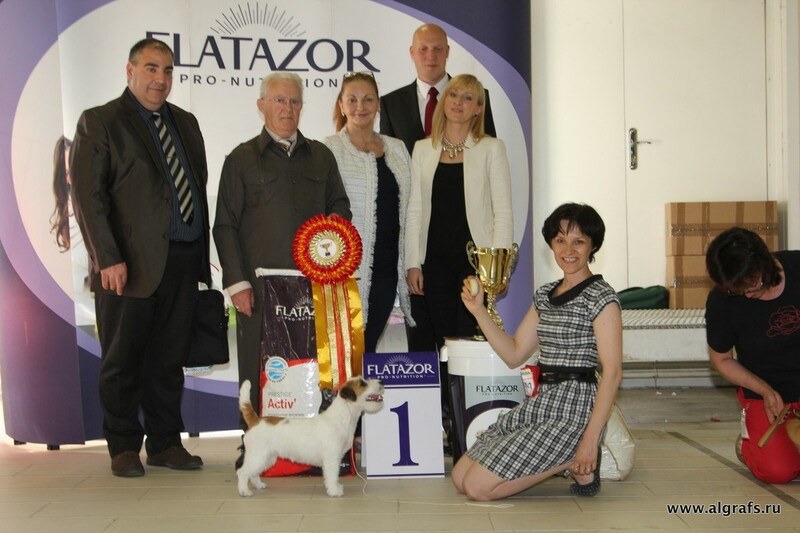 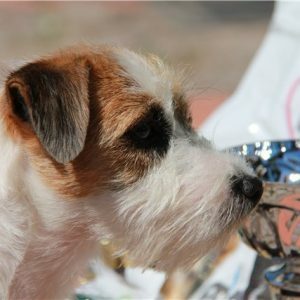 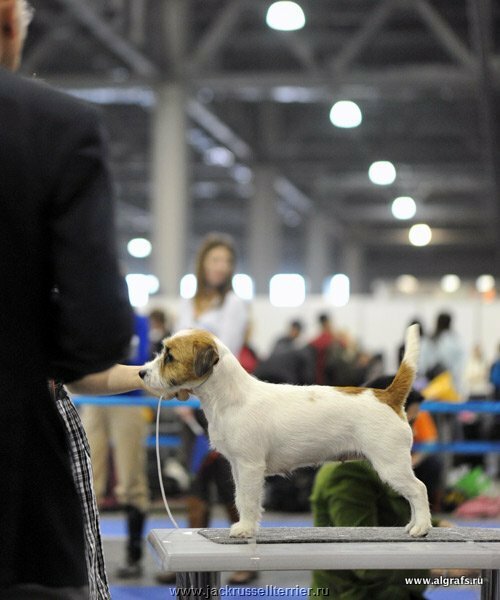 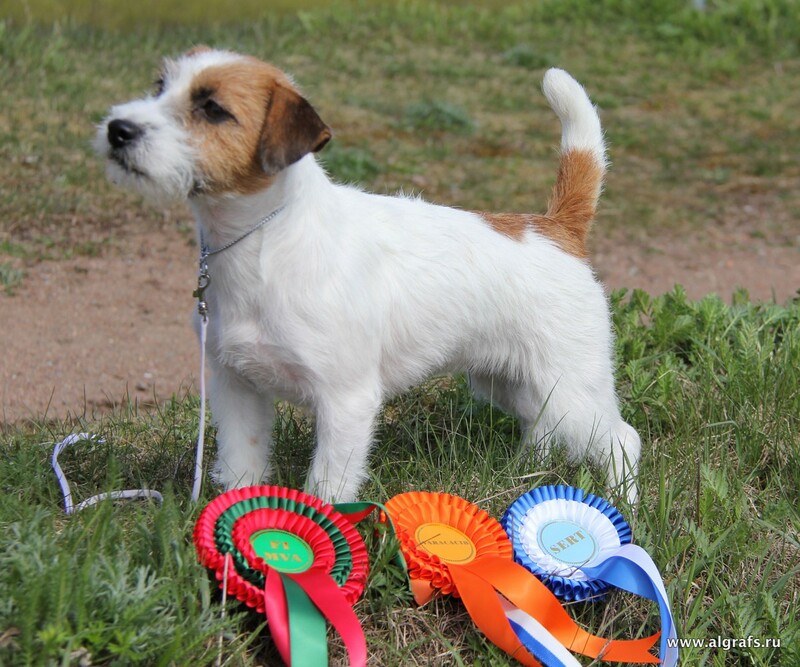 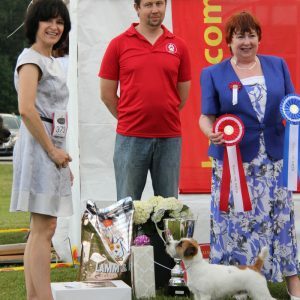 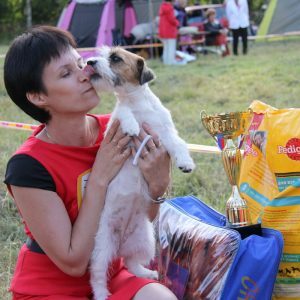 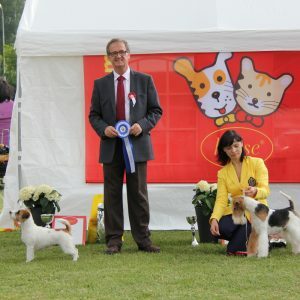 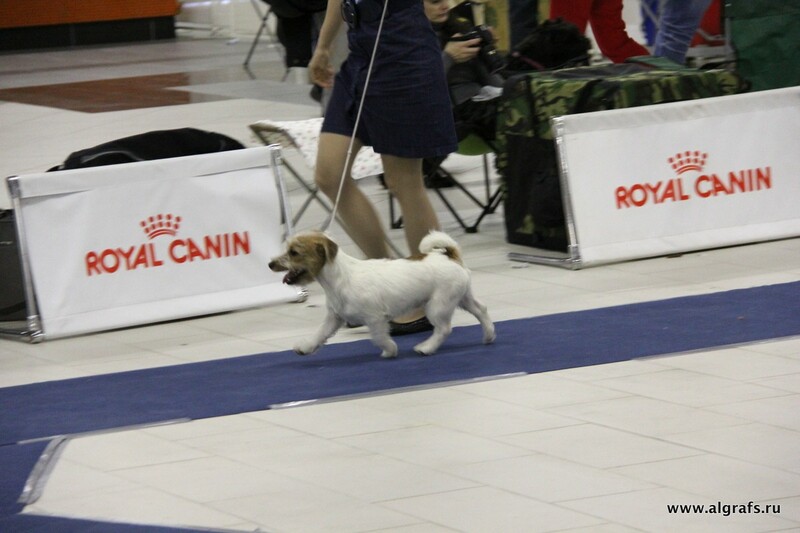 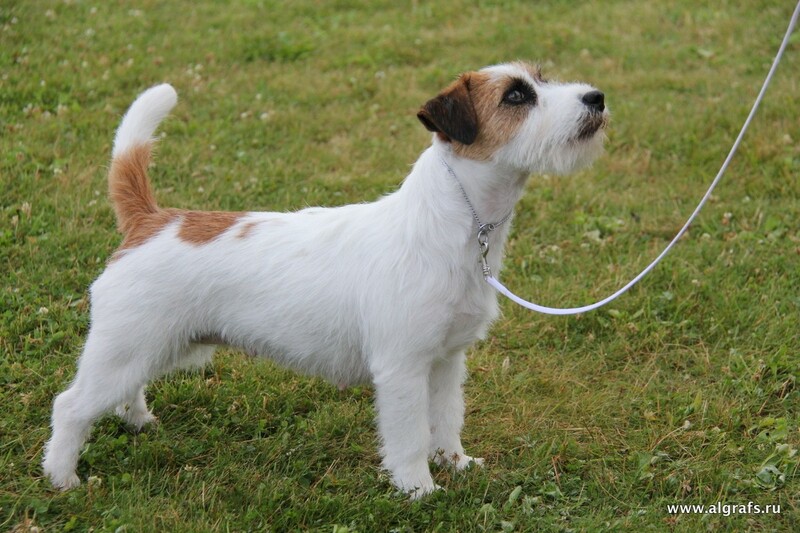 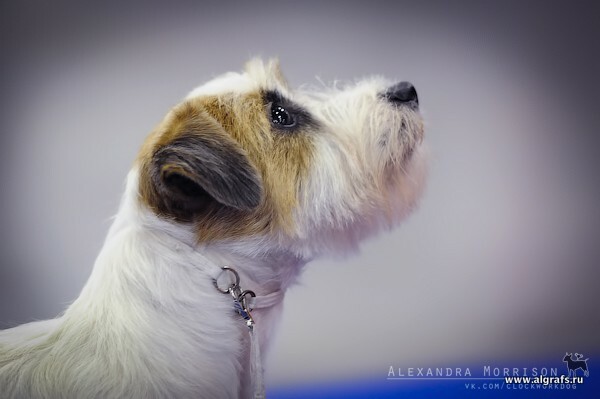 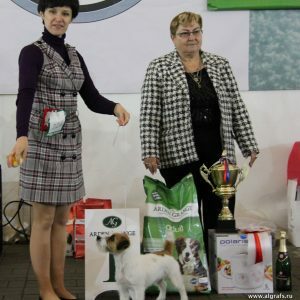 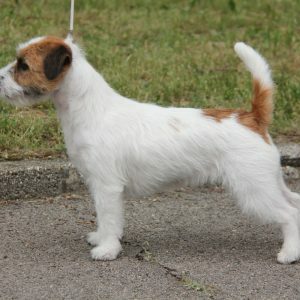 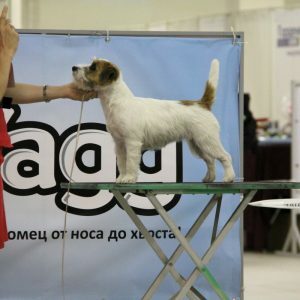 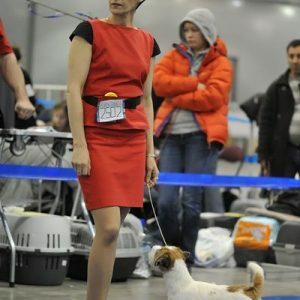 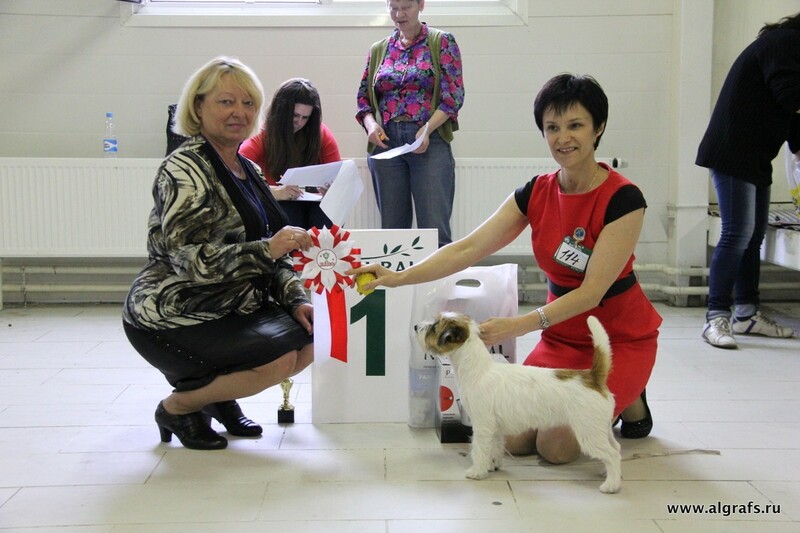 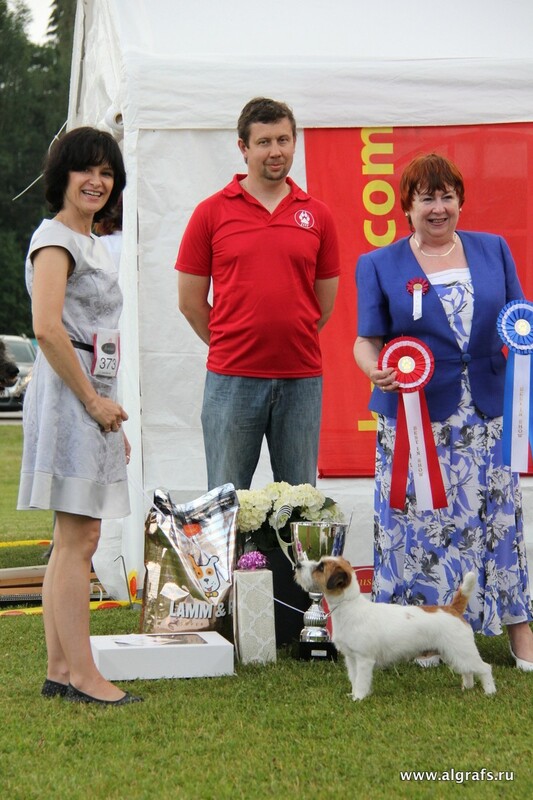 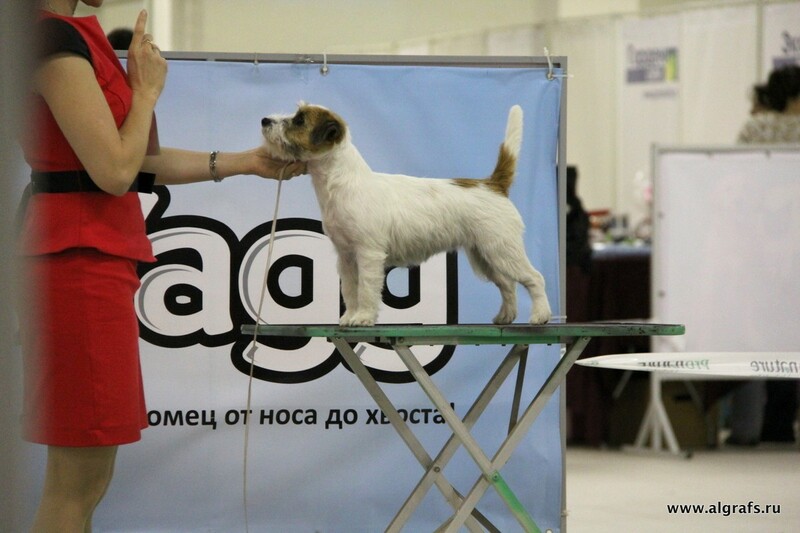 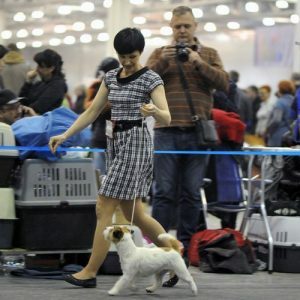 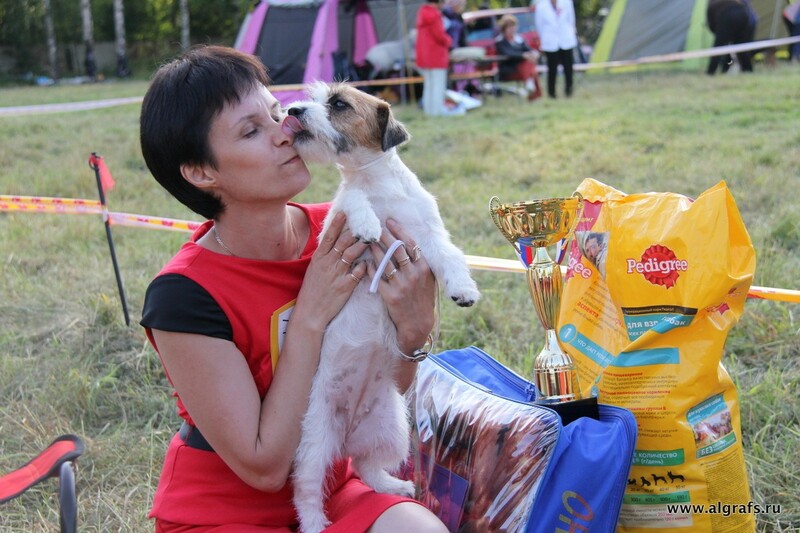 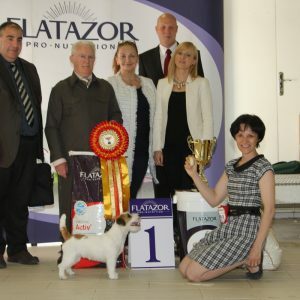 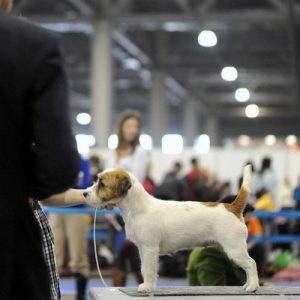 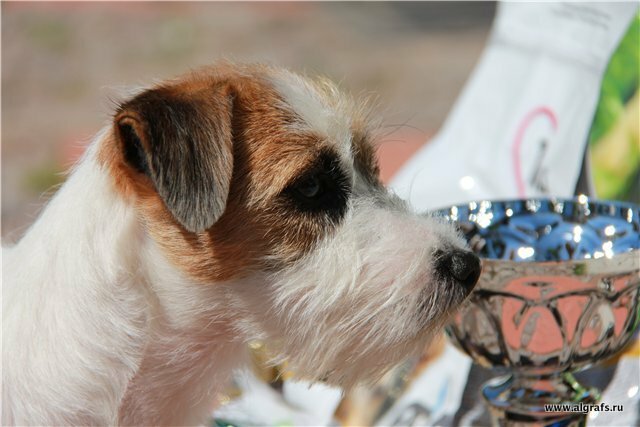 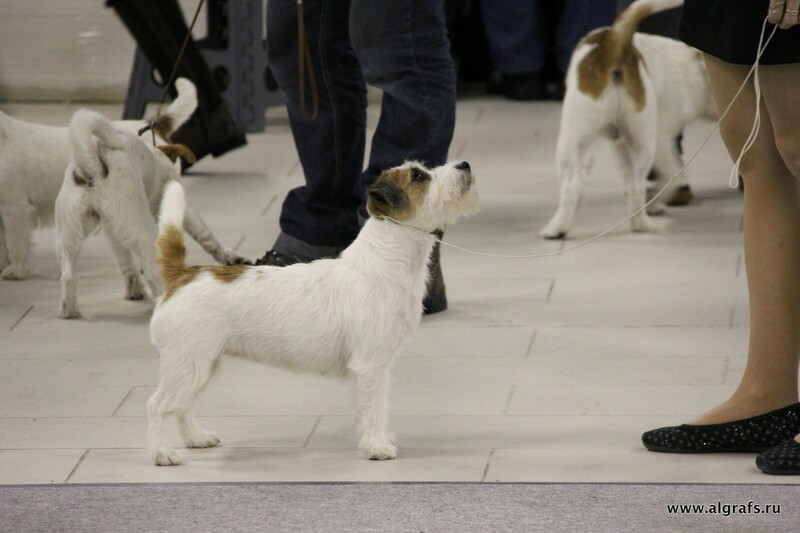 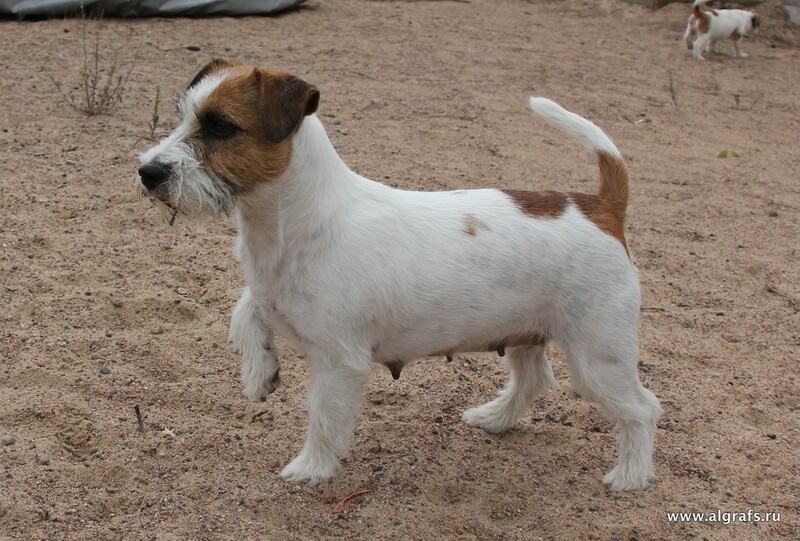 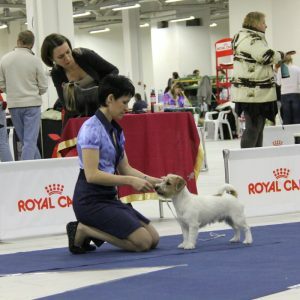 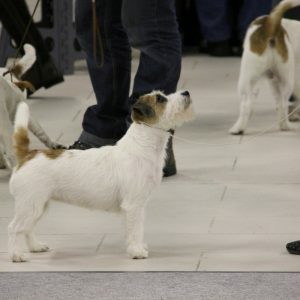 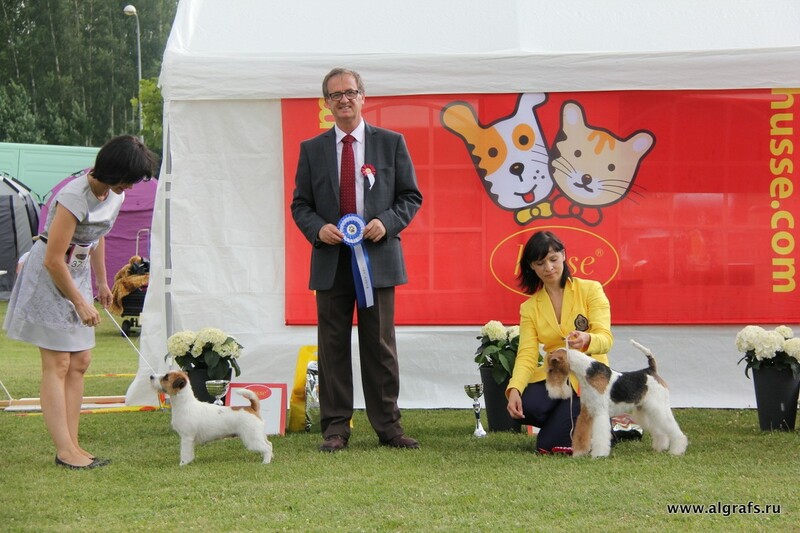 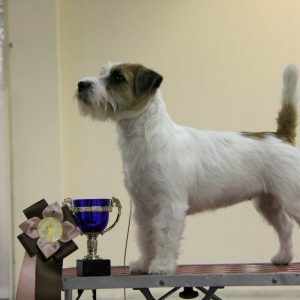 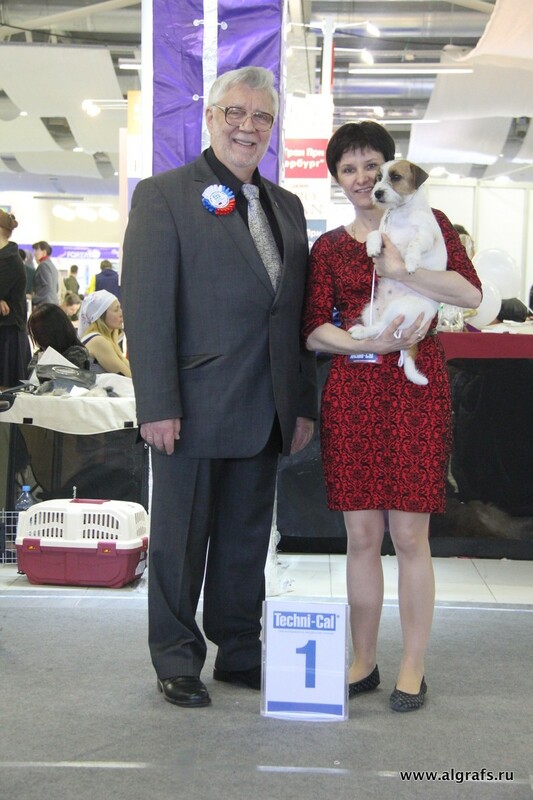 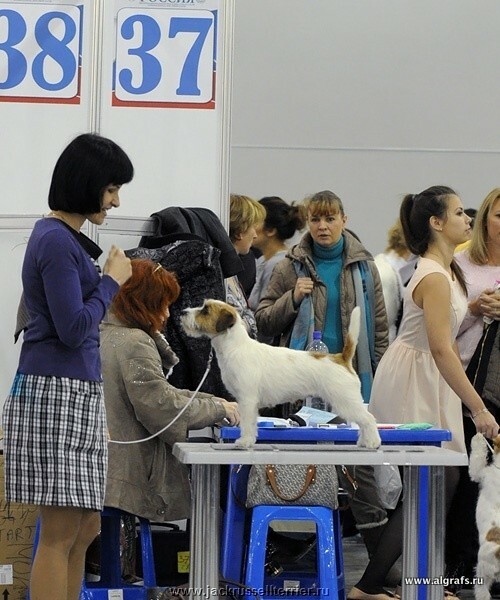 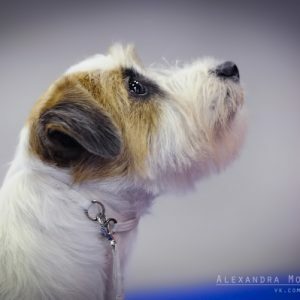 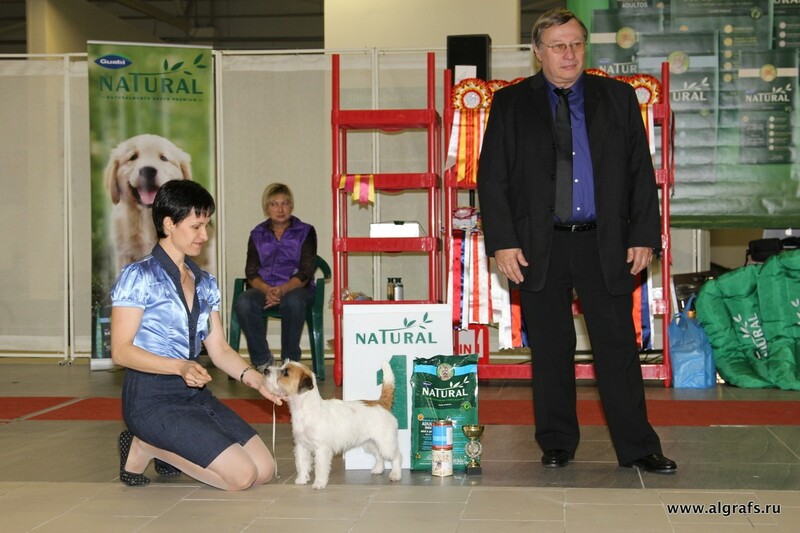 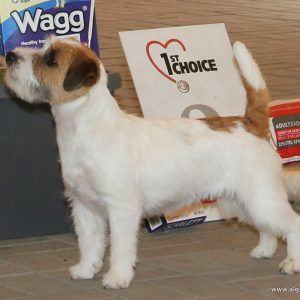 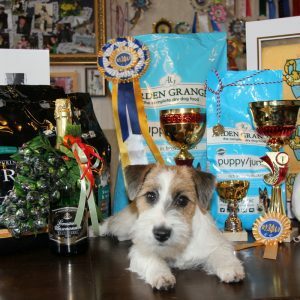 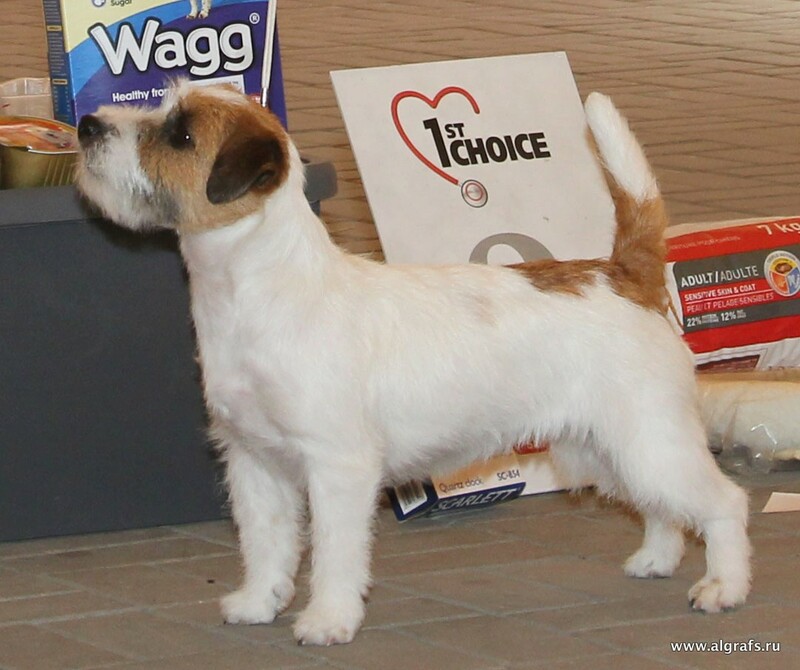 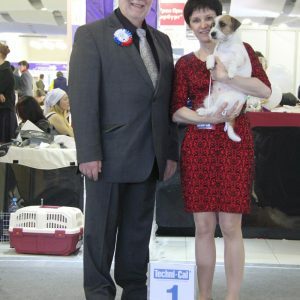 the Jack Russell, who won 400-500 dogs on the show repeatedly and becomes the best dog of the show! 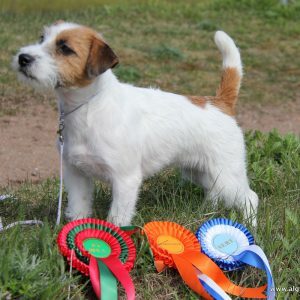 This is the dog-Legend! 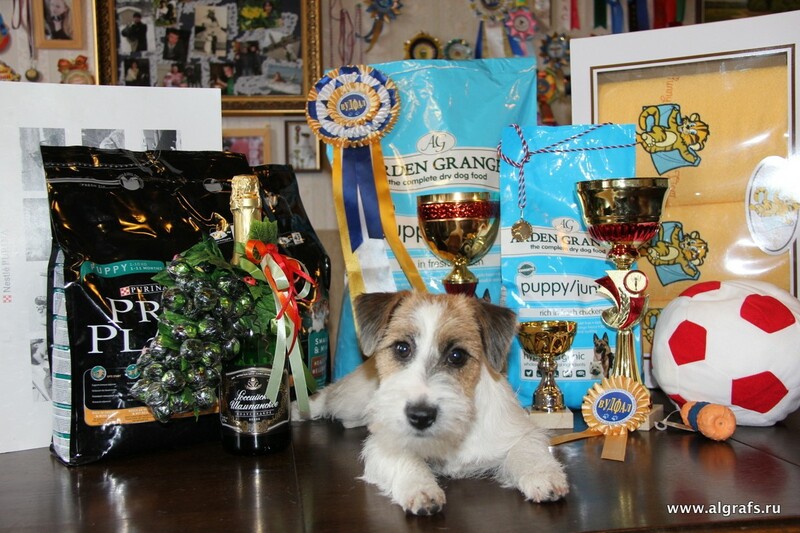 That's our hazel! 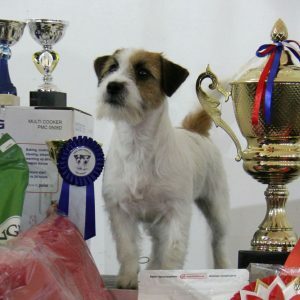 Our QUEEN! 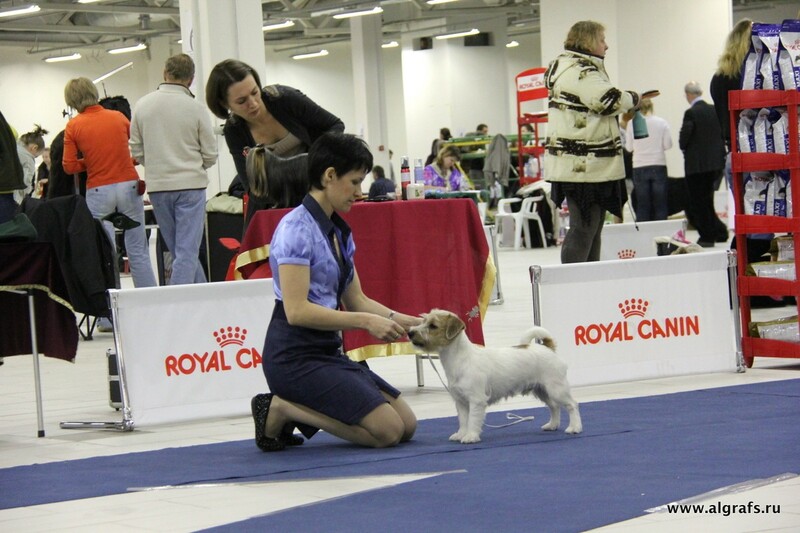 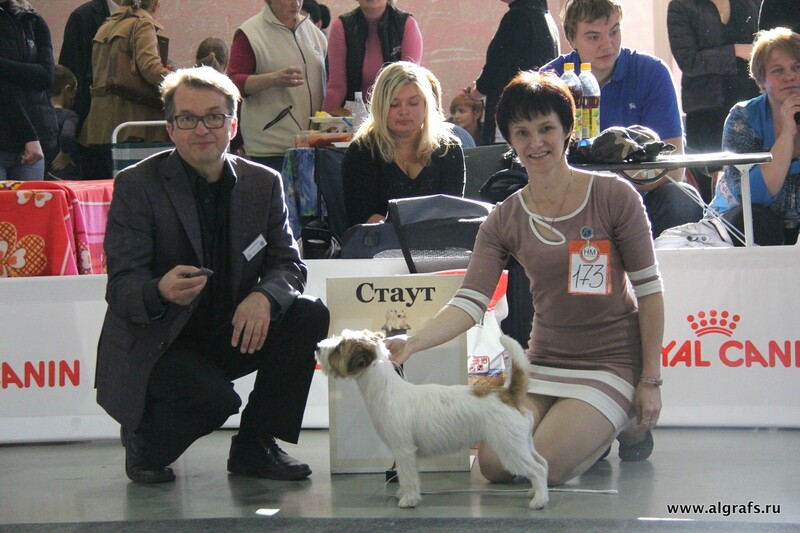 TOP 4, 2013 in Saint-Petersburg and LO. 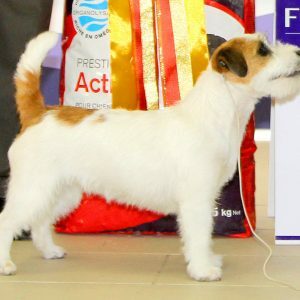 Photogallery of Wukari-Wa Thidalium "Kari"